In 2010 we launched The Scent of Lithuania, the first scent dedicated to our country. A unique, modern symbol of contemporary Lithuania, it is now part of an important collection reflecting Lithuanian dates, personalities and events. 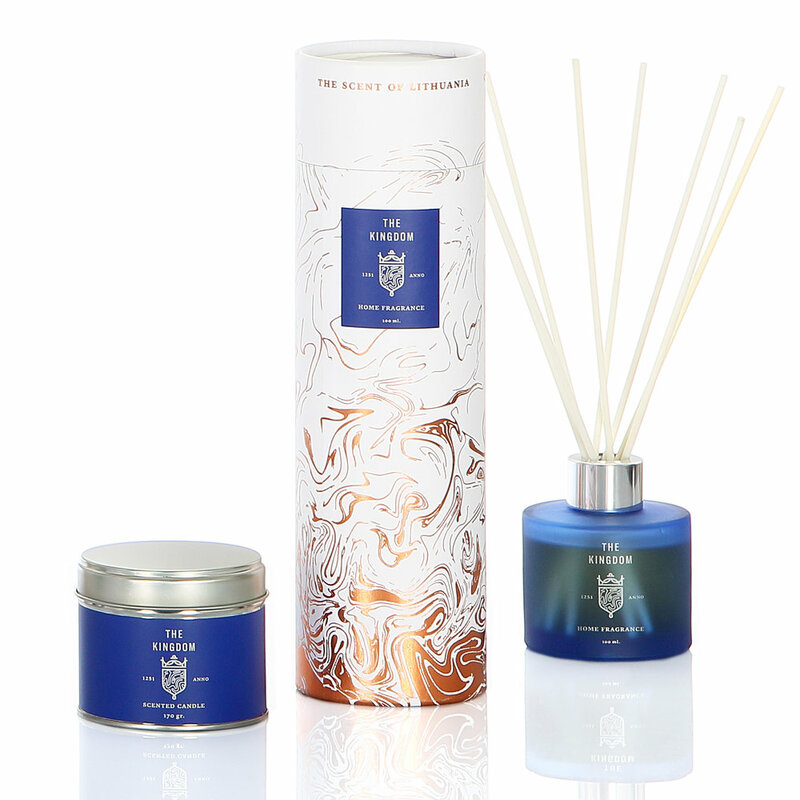 Along with our well-known first scent, we have two further scents in the collection: Barbora and The Kingdom.